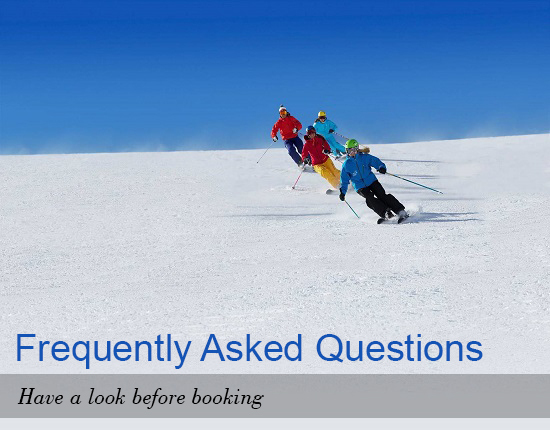 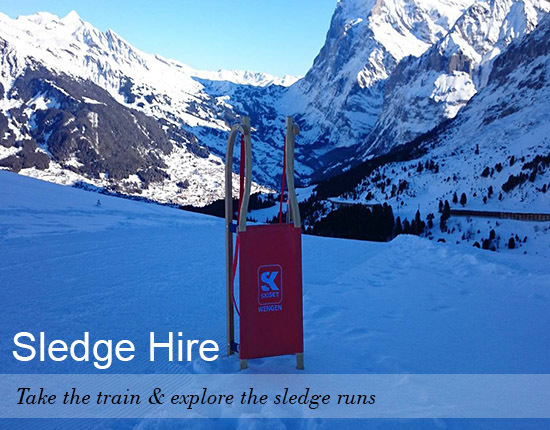 We Also Offer The Best Ski Service in Wengen. 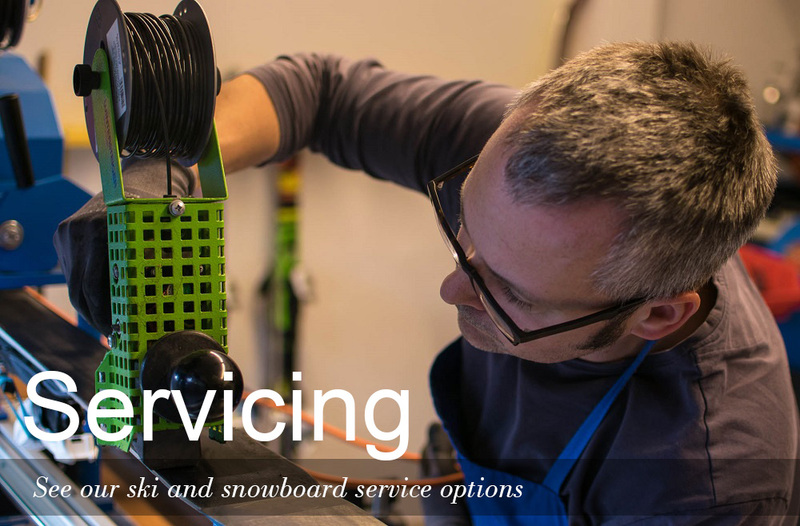 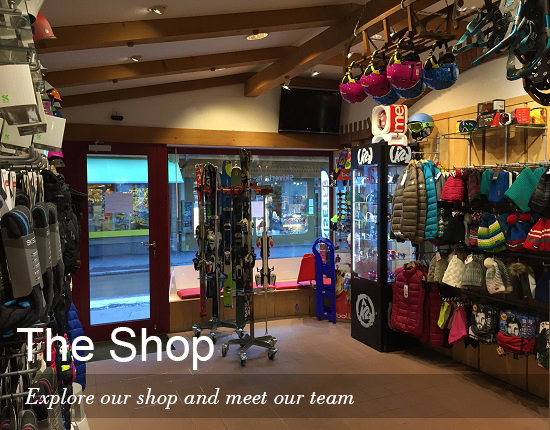 Come and Check Out Our Service Machines And Our Technicians’ Passion to Provide The Best Quality Ski Servicing. 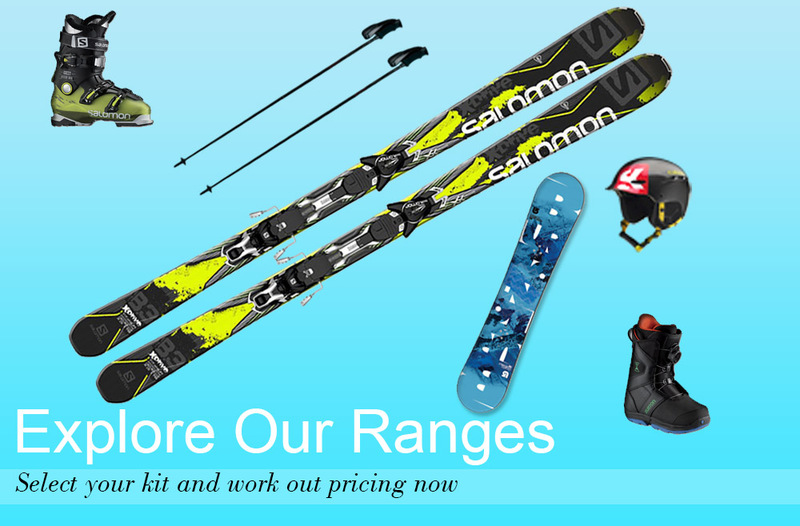 Sign Up to Newsletter for Offers, News and Dump Alerts!